3/4 in x 30 in x 3 in anchor bolt set (four bolts with hardware). 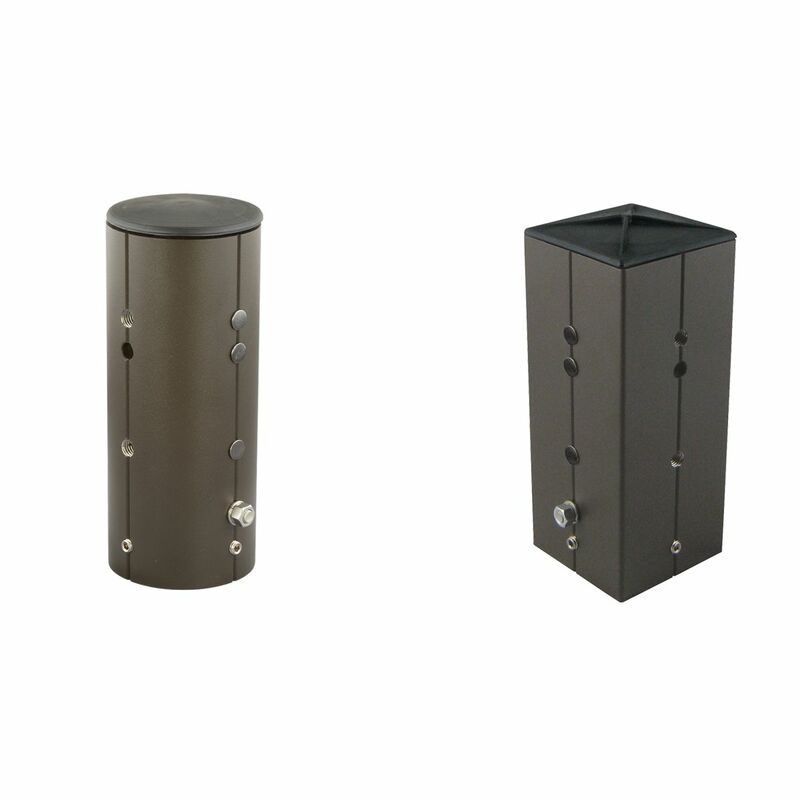 Accessory listing for Spaulding luminaires. Mounting accessories, tenon adapters and mounting brackets. Mounting details and drill patterns.